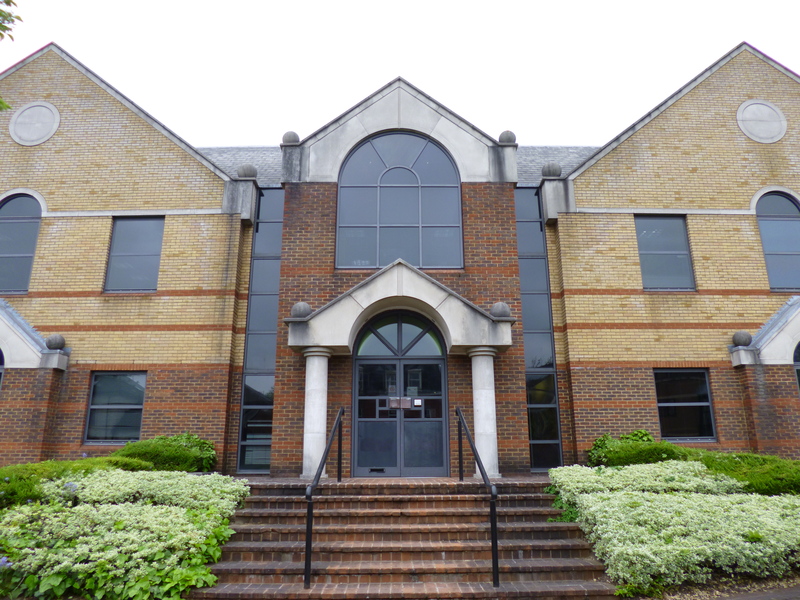 To realise maximum value from the sale of an empty 13,000 sq.ft office building in Chelmsford, Essex. Campbell Gordon recognised the best value way to achieve this would be achieved by positioning the building as a residential redevelopment opportunity under Permitted Development Rights. They advised on the best way to approach the market in order to motivate and engage with the right buyers, and the achievable price. They navigated the disposal process in order to overcome false opportunities and technical constraints. Maximum value was achieved in a short space of time. A plain speaking and successful commercial approach has led to a long term relationship with Warwick Capital. Campbell Gordon has successfully delivered institutional quality leases for our rental portfolio as well as disposing of challenging assets at fair value in a timely manner. Excellent customer service and pragmatic advice is always provided, we would advise anyone transacting in the South East to consider their services. 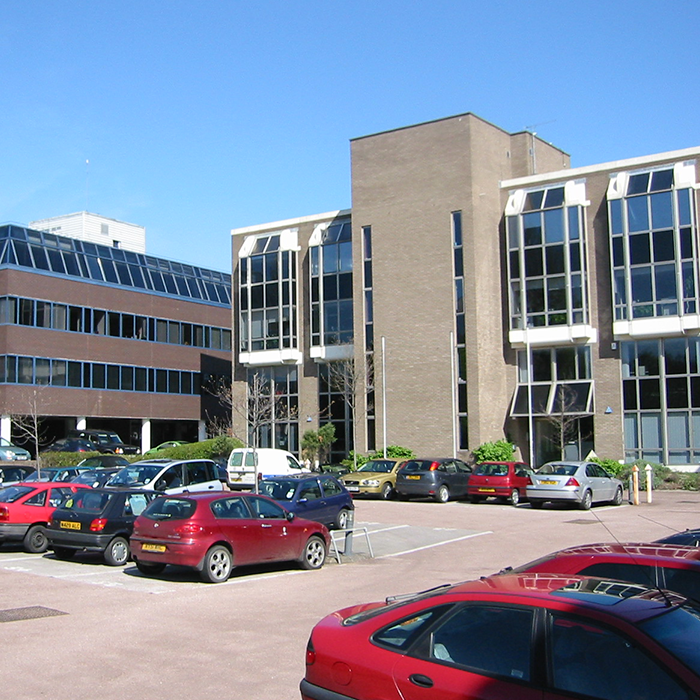 Apex & Hayley House were secondary office buildings on London Road in Bracknell. 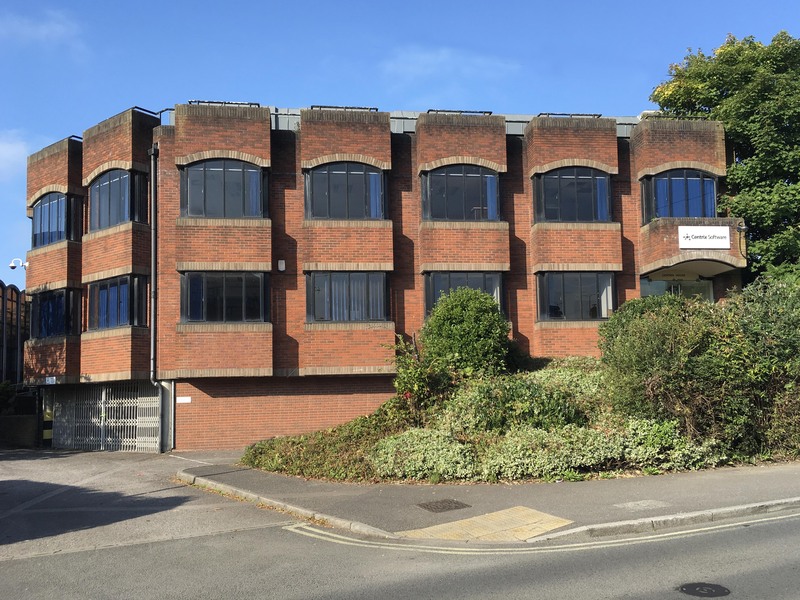 It became apparent that with the excess supply of office buildings in the local Bracknell market the best way to maximise exit value from the assets was to secure a sale to a residential developer through Permitted Development Rights. Campbell Gordon were asked to conduct a marketing campaign and find a buyer who would pay the target price. Campbell Gordon found the buyer and oversaw the transaction to completion. Campbell Gordon worked hard over a long period of time to ensure we secured the optimum price for this asset. Their position and contacts in this market meant they were able to find the best buyer. They also had the skills and patience to overcome a number of challenging circumstances that arose, and marshal the transaction through to a successful completion. Beacontree Plaza is an office park in south Reading. The long leasehold interest is owned by the Freshwater Group. As a long term investor Freshwater wanted to have the ability to maximise value through redevelopment. Campbell Gordon recognised that there was an opportunity to promote the site for redevelopment as part of Reading Borough Council's consultations in preparation for their Site Allocations Document. Campbell Gordon were retained as development consultants, and working closely with the planning consultants and Freshwater Group, they made the case for a mixed use allocation for the land. The Reading Sites and Detailed Policies Document has identified an area, which includes the Beacontree Plaza site, as an area for redevelopment over the long term. This may include residential, an extension to the local retail centre and small scale employment & community uses. No final decision has been made as to the allocations. 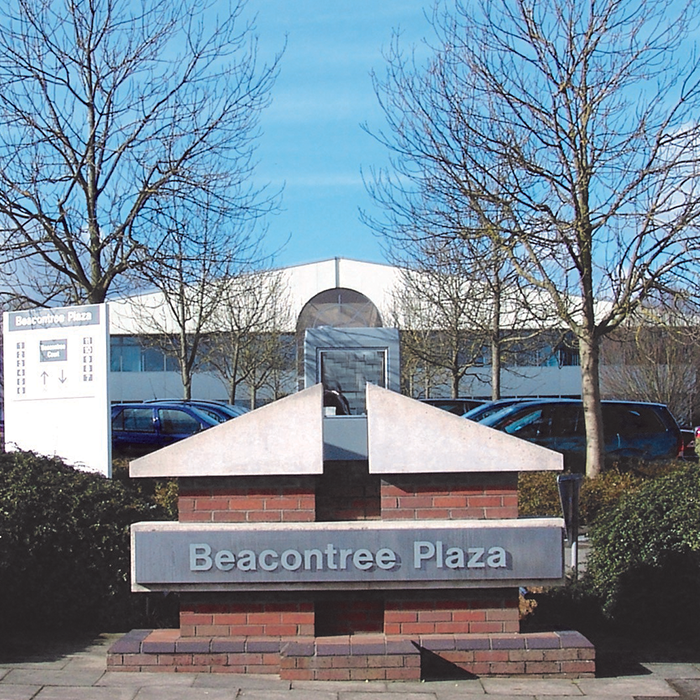 There are no current plans to redevelop Beacontree Plaza. Beacontree Plaza is a great little office park, and we are not intending to redevelop any time soon. However as a long term investor, with the site allocations effecting the planning decisions right up to 2026, we felt it was important to give ourselves the option for redevelopment if we think that is appropriate in the future. Campbell Gordon are always right on top of these things and spotted that there was a window of opportunity to make our case last year. They also have a knack for seeing how to get the most out of a piece of land so I am pleased to continue to have their advice through this process. The College had a mission; ‘To enable all learners to achieve their full potential’, underpinned by ‘Maximising Income and Business Efficiency..’. Defining and implementing the correct property strategy was considered an essential part of this mission, and required the right partner. Campbell Gordon were appointed as the property partner. Campbell Gordon worked with the College to define the objectives of the property strategy and to implement it. The College had too many sites and it was agreed that it was appropriate to consolidate these in order to save costs and realise value for re-investment in core operations. 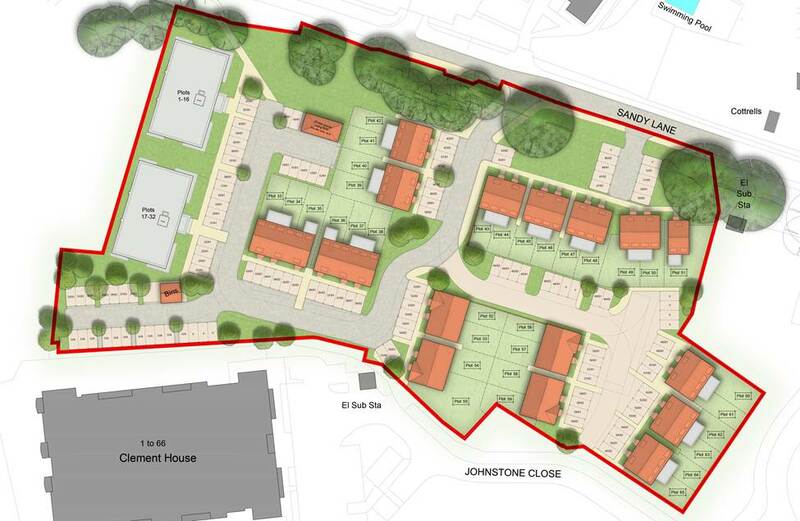 This included the sale of a campus property in Woodley to a church, a 2 acre site in Bracknell to a school and the adjoining 3 acre site for residential use to Cala Homes. The College has been able to save costs and realise value for investment, enabling it to deliver on its long term educational objectives. I have found Campbell Gordon’s ability to listen, understand and then advise to be of an extremely high value. They took time to really understand our needs, which is quite unusual. They have demonstrated a sensitivity and deftness of touch that has been critical in getting the very best outcome. At that same time I have found their persistence and tenacity to be of great value in driving the best possible commercial arrangements for the College. It has been a pleasure working with Duncan Campbell and the rest of the Campbell Gordon team. They clearly genuinely care about the quality of the service they provide. I would not hesitate to recommend their services to another party. 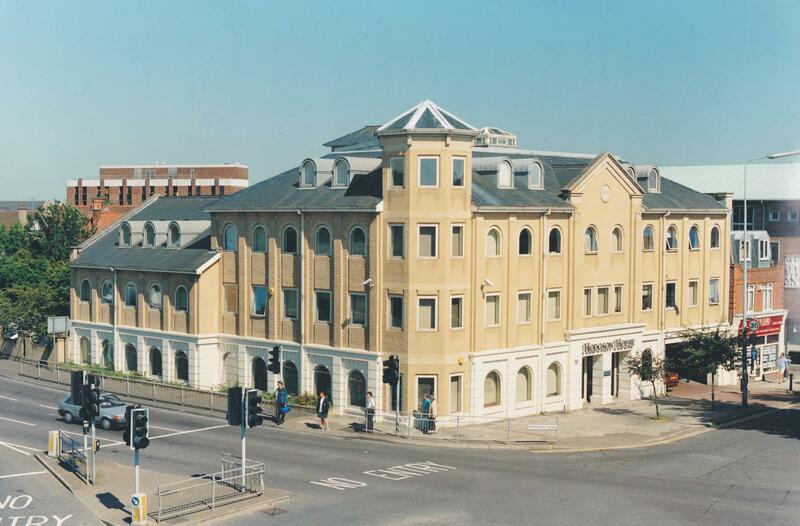 Centrix House was a 10,000 sq.ft secondary office building in Newbury town centre which had been vacated by the tenant. Thames Properties wished to maximise the value from the asset. Their options included refurbishment and reletting, redevelopment or sale for residential conversion. Campbell Gordon advised on the market and the available returns, including in relation to a sale for residential conversion under Permitted Development Rights. They advised on the best method and strategy for the sale, including offering the car park as a separate lot in order to ensure that full value was extracted from all parts of the asset. During the sale process there were a number of challenging events, which were predicted by Campbell Gordon and through which they provided important guidance and direction. Ultimately Campbell Gordon secured a sale in accordance with their ambitious prediction. We were really pleased with the service we received from Campbell Gordon. They were spot on with their commercial advice right the way through and they were persistent and committed until we got over the line. Kebbell Homes were looking for development sites. They were particularly keen to find a site in Chiswick following the successful development of other sites nearby. Campbell Gordon identified this 1.5 acre off-market through research. The site owners were approached and a ‘subject to planning’ sale was agreed. 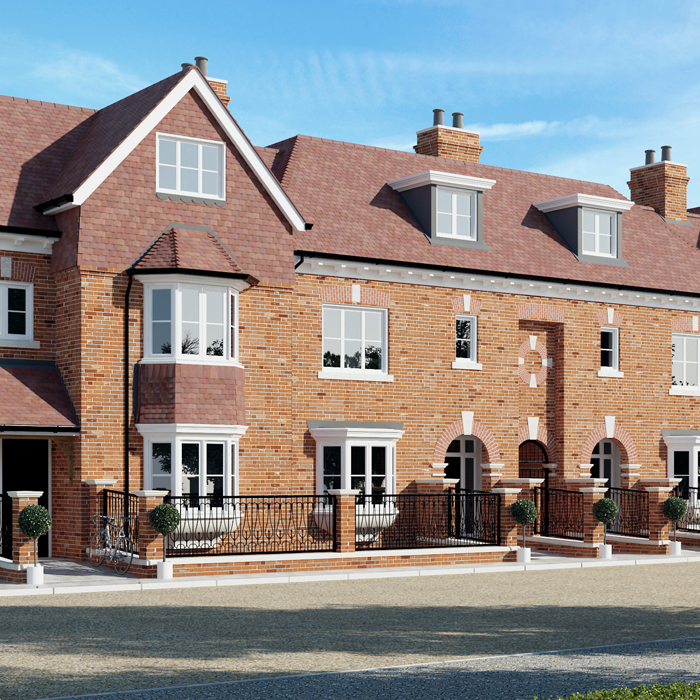 Kebbell Homes secured planning consent for 9 very high quality homes and the site purchase completed. We were delighted to get hold of this site. We like working with Campbell Gordon, we are currently working with them on a number of other sites, mostly in West London. They have an eye for a good site, an ability to ignite dialogues with site owners and the persistence to push through and make deals happen.